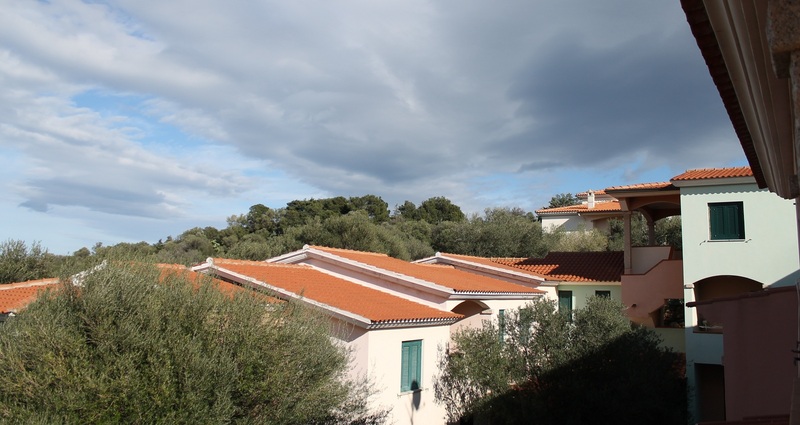 Our Village Oasi is composed of pretty terraced houses with large private garden overlooking the sea. 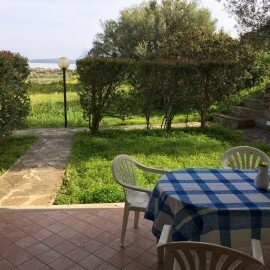 You can have all the comforts for relaxing holidays having an ideal position to be able to walk or cycle to the nearest beach "La Cinta" (500m away) or the center of the village ( just 400m). The houses are decorated in the traditional style of Gallura which immerse our guests in the peaceful and friendly environment of San Teodoro.